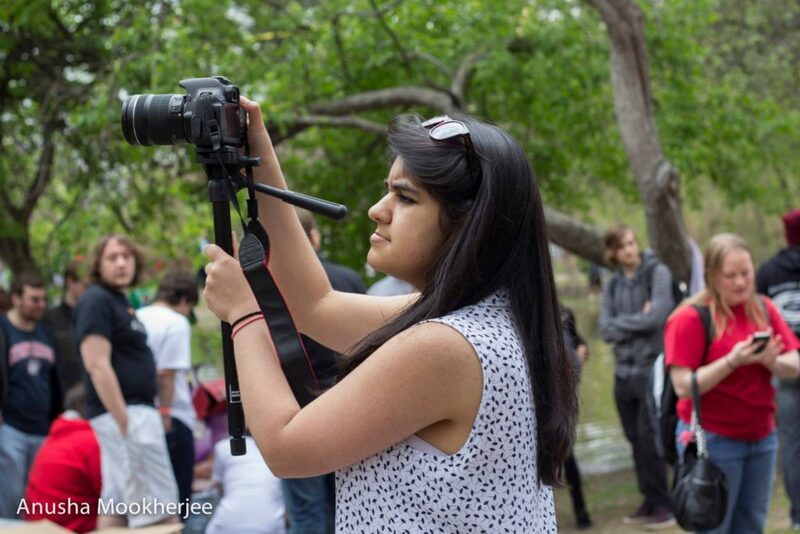 Hanaa’ Tameez is the diversity reporter for the Fort Worth Star-Telegram in Texas. She covers race, identity and social equity in one of the most conservative counties in the country. She holds an M.A. from CUNY Graduate School of Journalism with a concentration in bilingual journalism. She has previously worked for Animal Político and The Wall Street Journal in Mexico, Americas Quarterly and The Council on Foreign Relations in New York and the Green Bay Press-Gazette in Wisconsin. In 2016, Hanaa’ graduated with a double major in journalism and Spanish Language & Literature from Stony Brook University. Hanaa’ speaks English, Urdu, and Spanish.